It’s that time of year when we all over spent at Christmas and New Year and feeling the pinch awaiting the very long 5 week payday! So when my usual facial wash by Soap and Glory £9 needed replacing I thought I would choose a cheaper option! Scouring the shelves in boots for something under a a fiver…bingo there it is and for only £3.65 150ml. Packaging is appealing the tube has a Matt feel and the pink shade is feminine and inviting, not medical looking like some high street brands. It feels creamy and luxurious with tiny gentle rounded beads. 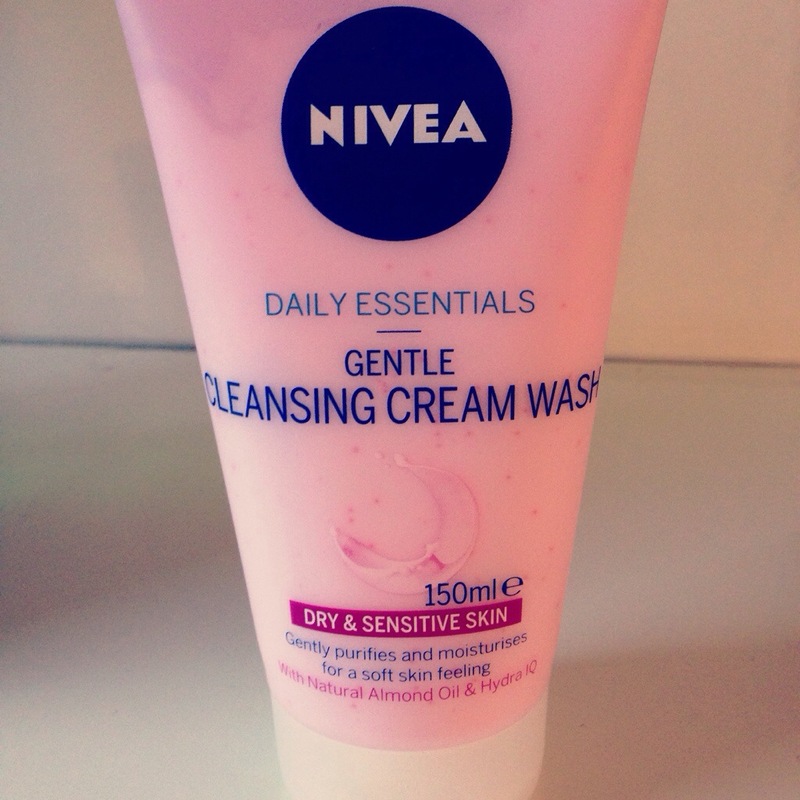 The smell is what you expect from Nivea, just a really nice cream smell, if you know what I mean! It applies with ease and rinses off well, leaving your skin feeling clean yet moisturised. If you like the squeaky clean shiny face result then this is not for you! My skin feels like I do not need to apply moisturiser and after 4 uses it’s sorted out my dry patches from winter skin. It purifies and smoothes for a soft skin feeling with Almond & Calendula Oil. Helps skin stay soft and supple all day. I will definitely recommend this product and re-purchase. It’s also going to go in my “best beauty under a fiver” edit.